We tend to link hip injuries with elderly people, however, the numbers of patients under 50 that are seeking treatment for hip issues is on the rise. This can also be a positive sign. People are making the decision to treat their problems earlier, rather than choosing to ignore the signs of pain which can lead to a more serious issue. Our hips are the joints which connect our legs to our pelvis, working to provide us with both stability and mobility in our leg. Aside from the bones that comprise the hip joint, there are numerous soft tissue structures in the area which also help to support and mobilise the joint. This is also another area of risk. Pain in our hip can be felt deep in the hip joint itself, however, it can also be noticed around the thigh and groin areas. We will be able to work with you in an attempt to discover the source and cause of your pain. Once you have had your hip assessed, we will also assess your lower back and pelvis. This is because injuries here can cause pain in our hips, too. 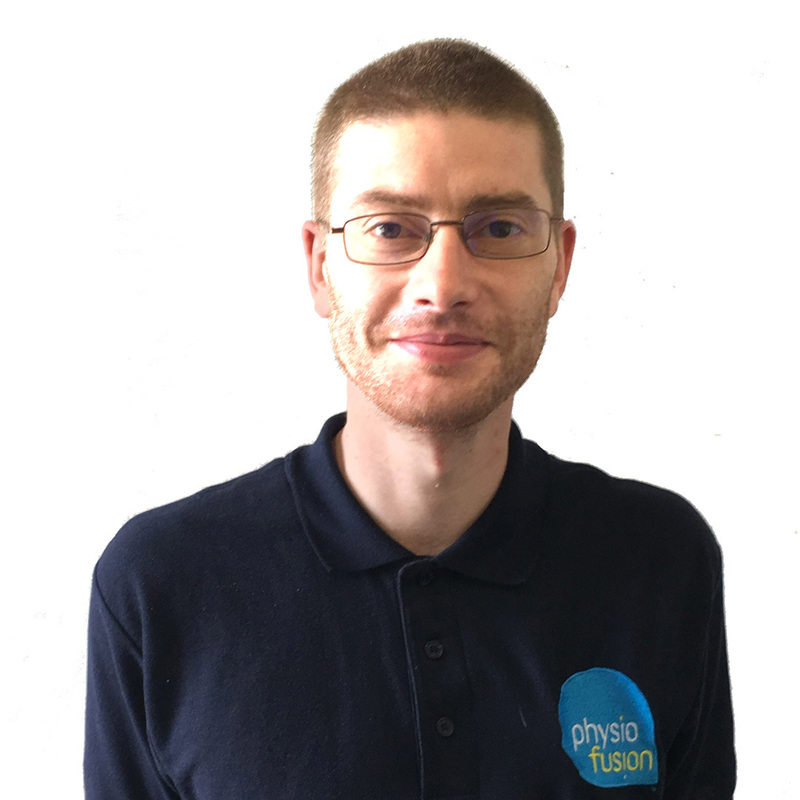 Our Physiotherapists also examine your movement in an attempt to identify an understanding cause of the pain which should then help to prevent the pain from returning. Our hips support us in most off our day-to-day activities, therefore, it is important we don’t ignore any pain. In most cases, our bodies will naturally try to adapt to painful areas which can often overcompensate other muscles and joints, leading to altered pressures and imbalance in our hips which then lead to further pain and injuries. It is important to remember that in many cases, hip pain can be reduced and resolved with physiotherapy treatment. The earlier we treat hip problems, the sooner we are back to feeling our best and the less likely we are to have a more serious issue. 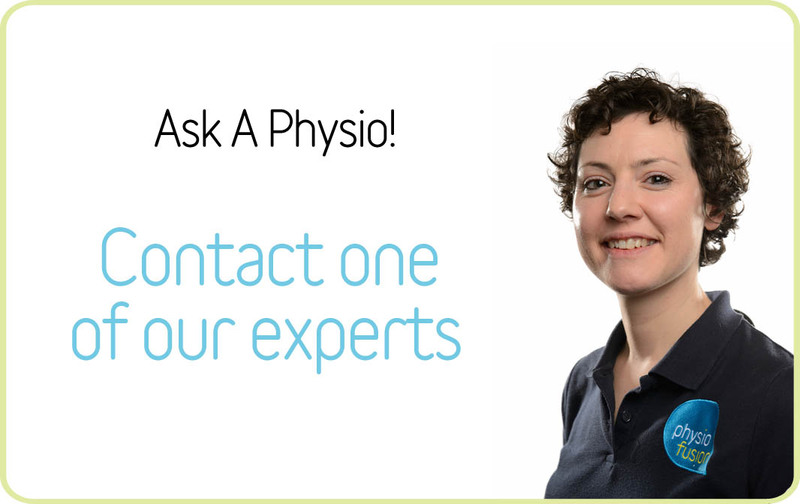 If you are unsure of a problem or would like to speak to an expert, you can contact us on 01282 453 110 or alternatively, you can use our FREE Ask-A-Physio service online and message the experts directly from your phone or computer.